Fruits are another healthy resort for the people observing fasts. 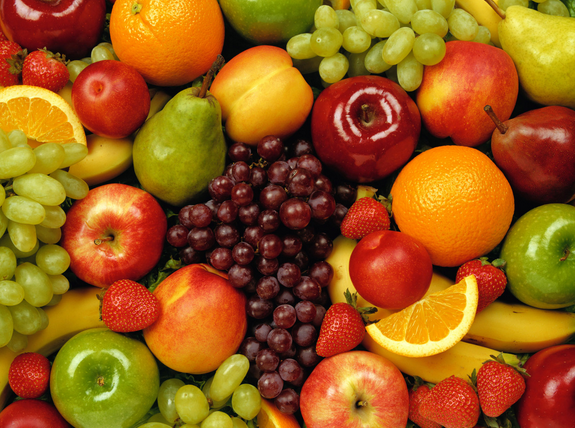 Fruits, mainly apples, oranges, grapes and pomegranate are usually preferred. 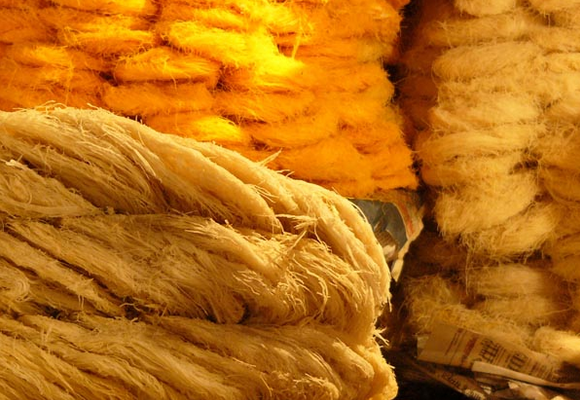 These come under the early morning breakfast, known as the sehri. 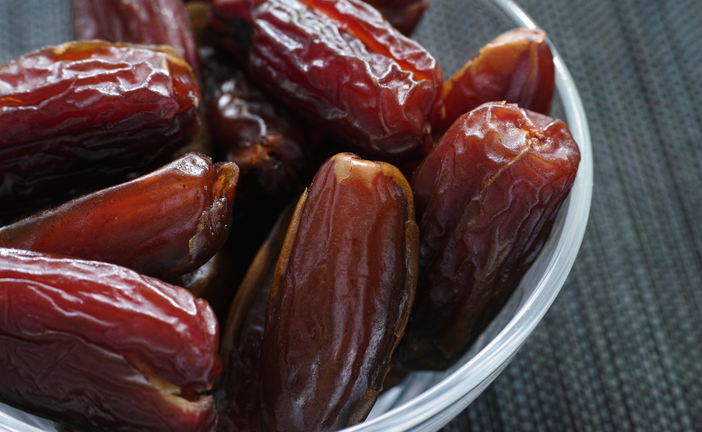 Fruits keep the nutrients flowing in and help regulate the blood sugar levels for the whole day. Undoubtedly the most popular and refreshing cool drink during these days. The rose flavored beverage is astonishingly delicious and goes well with any milk based preparation, be it thandaai, lassi, custard or regular milk. 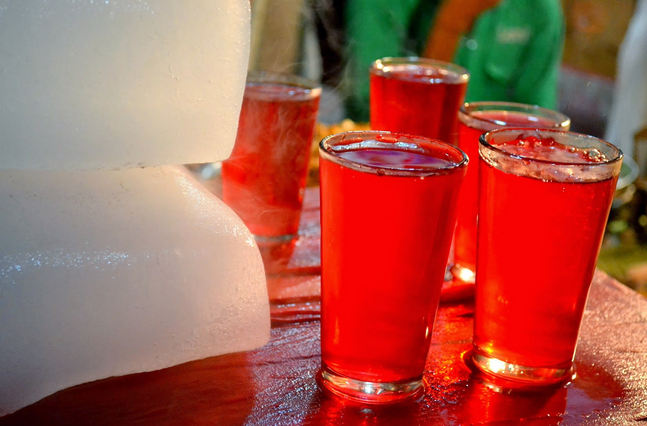 The sharbat of Rooh Afza made with water is widely appreciated as a beverage, specifically in India. 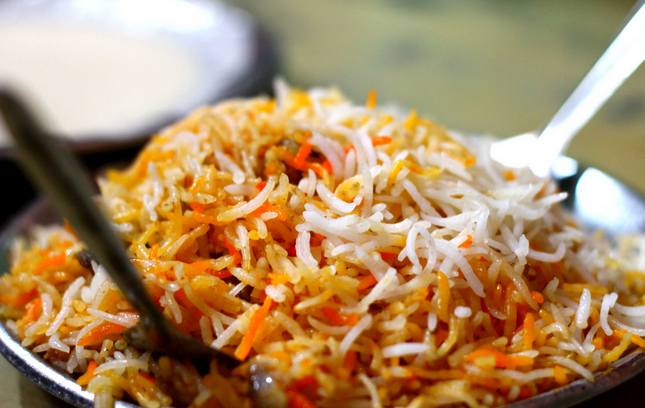 No Iftari is deemed complete without the presence of a main course of aromatic biryani. Be it vegetarian, mutton, chicken or beef; biryani is found in every household observing fasts in Ramdaan. The exotic cutlet, made from minced meat, chickpeas and eggs along with a plethora of lip smacking spices makes Shami Kabaab an unmissable delight. 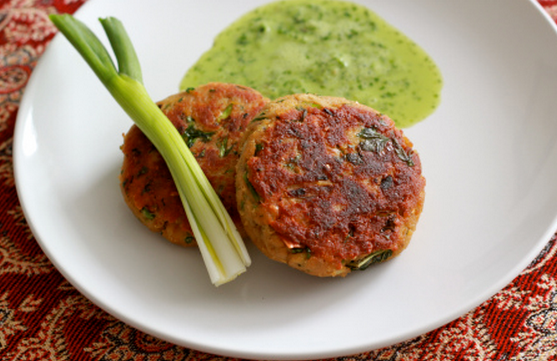 It is taken as a light snack with mint chutney, or accompanied with tender roomali rotis. This Mughlai delicacy is yet another classic dish that’s almost mandatory to be cooked during one of the Ramdaan days. 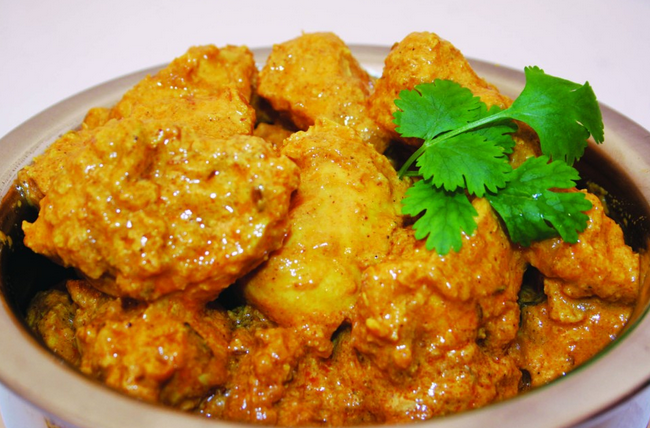 The braised meat along with a combination of innumerable spices gives rise to this Mughlai masterpiece. This dish is best enjoyed in the main course with Pulaav, Naan or Roomali Roti. The trademark dish of the month of Ramdaan, none other than the sweet sewaiya just take away your heart. This long rice vermicelli, when roasted in desi ghee, infused with the astounding saffron flavor and studded with a modest amount dry fruits, give rise to something heavenly. Sewaiya are indeed the best part of food during Ramdaan. The days when the soul seeks its true path by the means of complete abstinence while the sun shines, the days when the dusk embarks the commencement of a might feast and the dawn brings a halt to even a gulp of water down the throat. Such is the majesty and sanctity of Ramdaan.